Book now for 3-Night Stay in March! 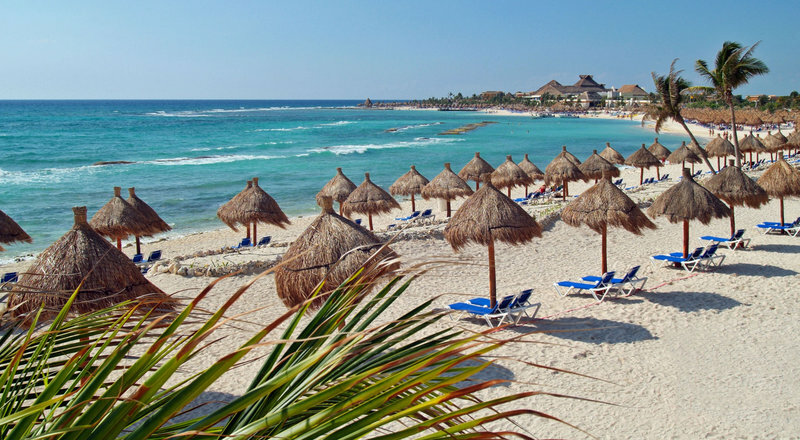 Last-Minute Winter Riviera Maya Vacation! Includes: Roundtrip Airfare from Lansing, 3-night resort stay in a Junior Suite, Food, Drinks, Entertainment and more! Book by March 19, 2019! Mediterraneo Restaurant, Italian at Portofino, seafood at Pescador, Japanese at Mikado, gourmet cuisine at Le Gourmet, and international cuisine with modernist design at Restaurante Oasis. Enjoy access to the facilities, restaurants, and bars at Grand Bahia Principe Tulum (except main buffet). Spread across 30 three-story villas, Grand Bahia Principe Coba’s 1080 rooms ranging up to Family Master Suites that sleep up to four adults and four children, there are ample option to accommodate family, couples and friends. Enjoy sun-filled days with nonstop family-friendly activities at Grand Bahia Principe Coba. With its luxurious amenities, gorgeous Riviera Maya beach and thrilling casino, there’s something for everyone. Access to the à la carte restaurants of the Grand Bahia Principe Tulum. Guest can use the Buffet of the own Hotel. Baby station (Included in family package, extra cost regular guest).